Alligator is a mild, firm meat – and although many people say it “tastes like chicken” it really tastes more like catfish. Raised in a controlled freshwater environment means farmed alligator has a consistently clean flavor. 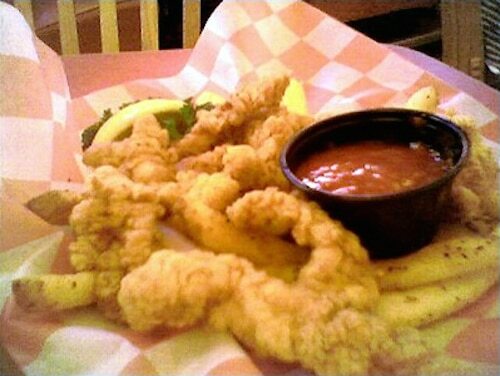 You can keep it simple with our ready-to-cook Cajun style tenders or nuggets, or you can work with the meat and create your own alligator magic! The Florida Department of Agriculture and Consumer services offers a great selection of cooking ideas for alligator. Alligator meat is very healthy – a great source of protein and naturally very low in fat! 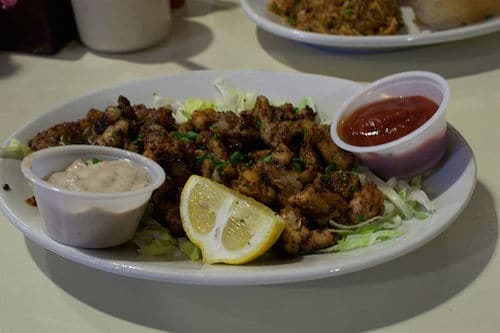 Your customers may be surprised to learn you carry Alligator meat – let them know it’s a delicious, low fat protein option that’s responsibly raised right here in the USA!